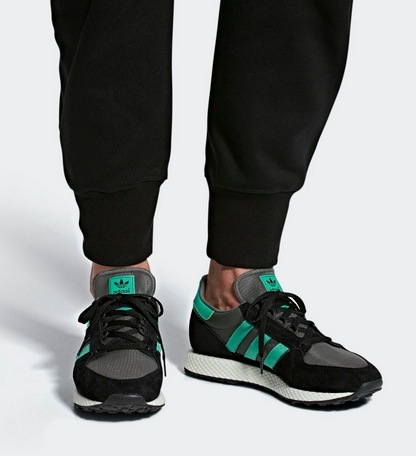 Extra 30% off Coupon + Free Shipping at Adidas = Men’s Seeley Shoes only $32.20 shipped (reg. $65), plus more! Right now, Adidas is offering an extra 30% off the entire site when you use the promo code ADIFAM at checkout! Plus, shipping is free! Get these Men’s Originals Seeley Shoes for only $32.60 shipped after the promo code (regularly $65)! Get these Men’s Originals Forest Grove Shoes for only $39.20 shipped after the promo code (regularly $80)! Get these Women’s Originals Deerupt Shoes for only $35 shipped after the promo code (regularly $100)! Shop the Adidas site here. Valid through December 10, 2018.